As usual we’ll warm up on easy stuff and move on, open mic, then player’s choice. Anyone is welcome to try an open mic song, so give it some thought. There must be something that you’ve practiced. Preforming with the group! We are asked several time each year to perform some event or another. It works best if we have at least ten players to perform, that way unless everybody makes a mistake at the same time, nobody will ever notice. If you haven’t tried performing with our fun loving group, give it serious thought. 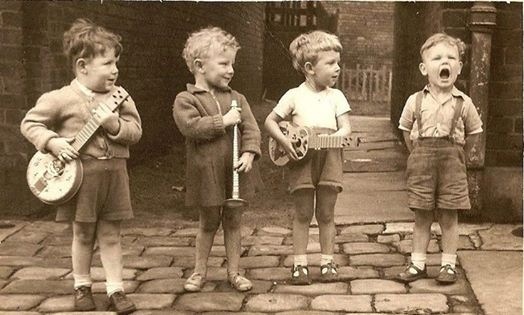 All of ;you are skilled enough to perform and we do easy tunes. I will soon send a link to a survey where you can express your desire to perform or not perform in the above events. This entry was posted in Uncategorized on June 6, 2017 by drew6491.